Canon Printers are Ideal for anyone wanting an affordable home photo printer, the Canon Printers are stylish and easy to use and features 2pl ink droplets for photo lab-quality printing. 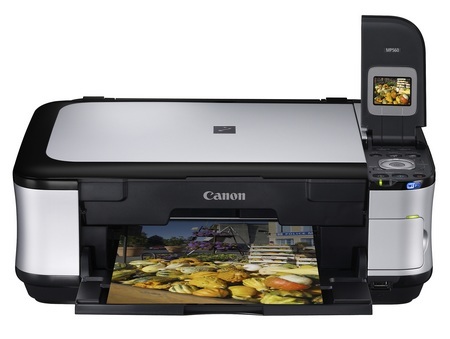 Here is the more Detail of these Canon Printers. To see HP, Panasonic and other Printers Prices visit Saudi Prices Blog. This is nice. Can i use any laser printer for card printing purpose?